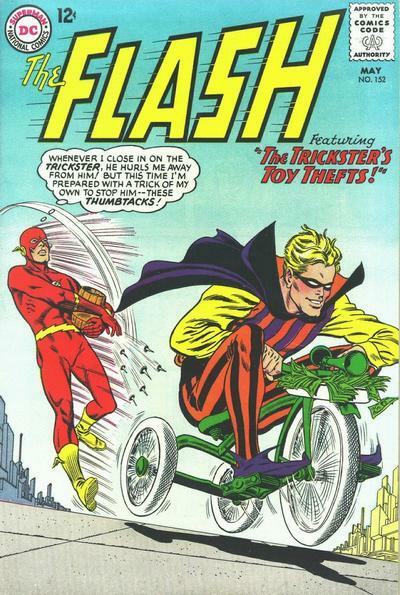 If my one claim to fame was being the fast man alive and I was being outrun by a guy on a tricycle, I’d call it quits. Toughest Justice Leaguer of Them All. Behold, Captain Marvel! No, Not That One. Not the Other One, Either.